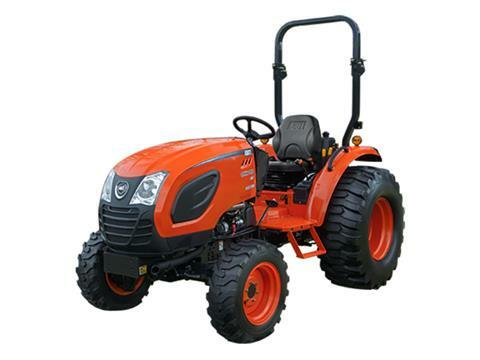 DIESEL ENGINE WITH DAEDONG ECO TECHNOLOGY: The new 24.5 hp ECO friendly diesel engine provides powerful performance and improves fuel efficiency while reducing noise levels. HST TRANSMISSION: HST models feature performance proven, heavy-duty HST drives that deliver power and efficiently. 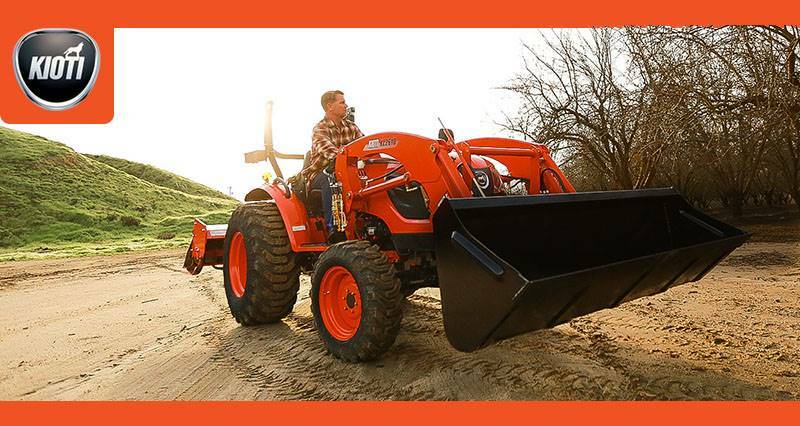 The three range transmission (Hi / Mid / Low) with twin pedal operation makes your job easier, smoother and safer.